CyLab, Carnegie Mellon University’s security and privacy research institute, invited computer science and mathematics professor Rafail Ostrovsky to give a Distinguished Seminar on his work on cryptographic techniques, as part of their CyLab Distinguished Seminar Series, on February 18, 2019. His talk discussed a number of cryptographic techniques that increase user privacy when storing and computing on data in a cloud. 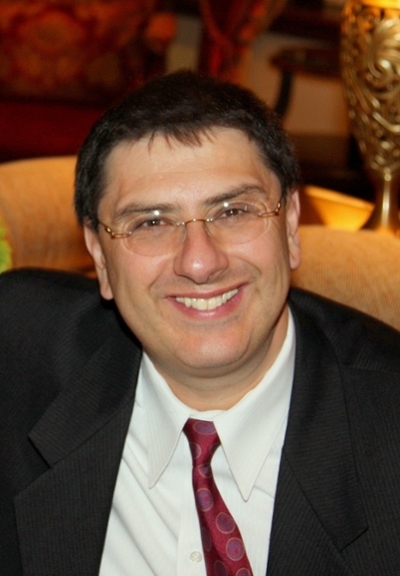 Prof. Ostrovsky touched on various vulnerabilities that exist and are not protected by standard encryption and authentication mechanisms and then described several techniques to counteract these risks –especially in the case of a malicious or negligent cloud provider, or an insider threat. The talk also covered notions of ORAM, GRAM, MPC, PIR and searching on encrypted data, as well as recent theoretical advances in these important research areas. Learn more about the lecture series and Ostrovsky’s work here.